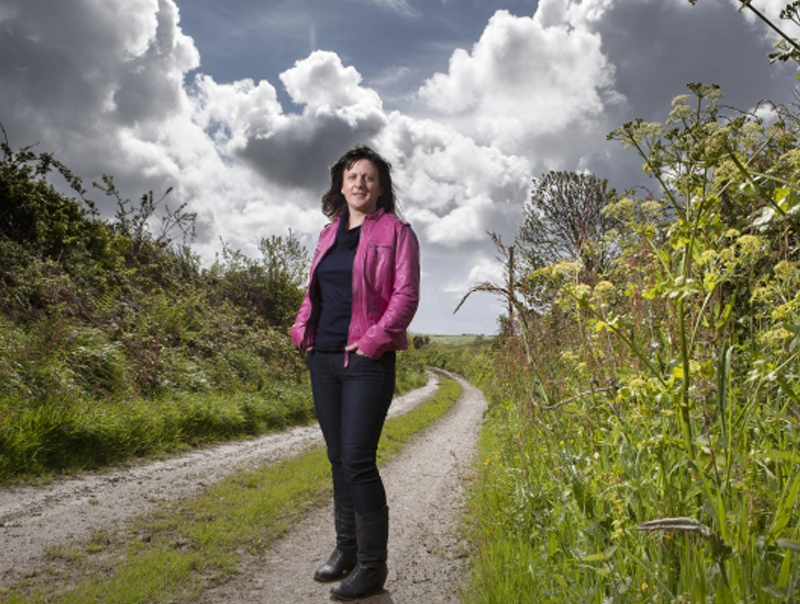 Chloe Thomas has relocated to the Roseland in Cornwall, having identified that the arrival of superfast broadband would enable her to run her two businesses just as effectively from Cornwall as anywhere in the world. As well as her marketing agency in Oxford, which is now called Digital Gearbox, Chloe runs a second business, eCommerce Masterplan, which is based in Cornwall. “As it is, I can now enjoy living in this inspirational county, whilst continuing to work with my team in Oxford and also build a second global business.